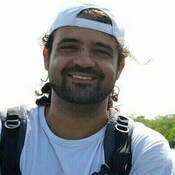 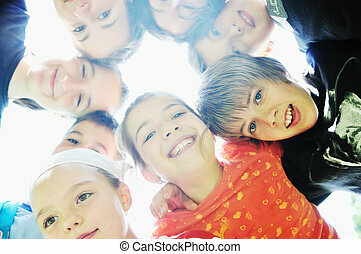 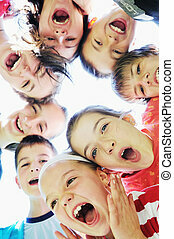 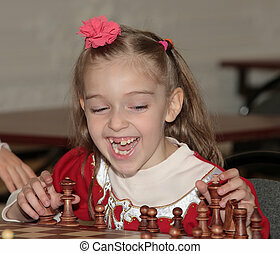 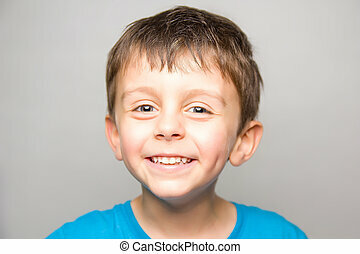 Child smilling. 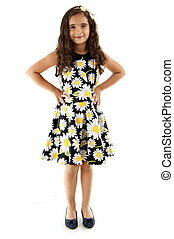 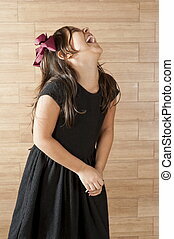 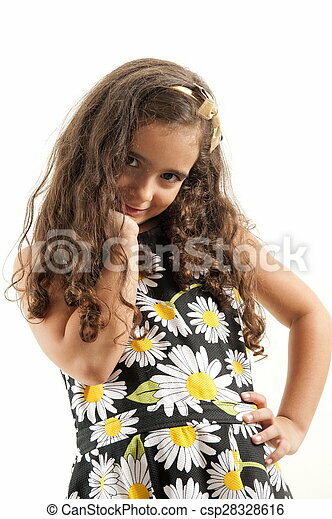 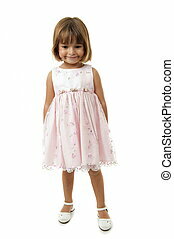 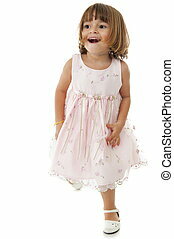 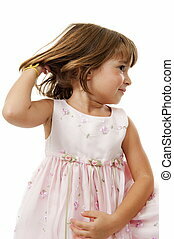 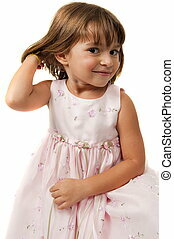 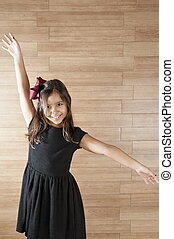 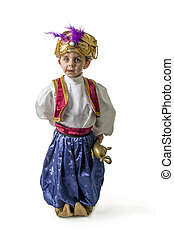 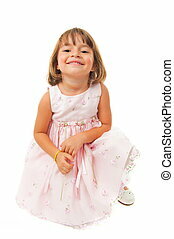 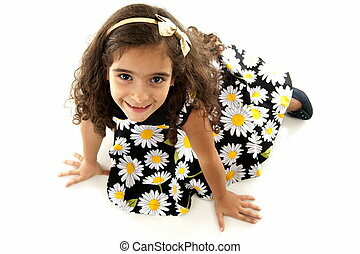 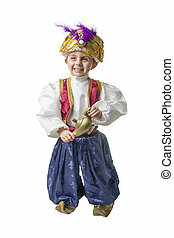 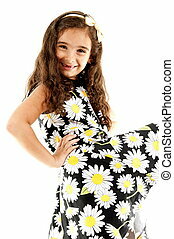 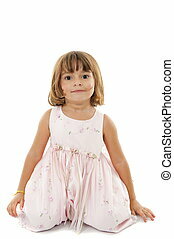 Young cute child smilling using dress. 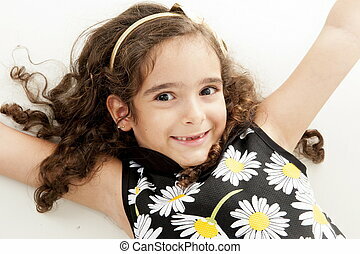 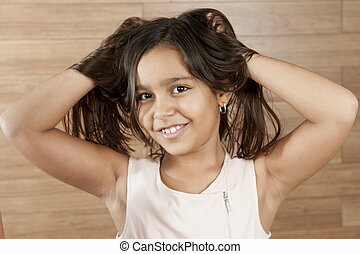 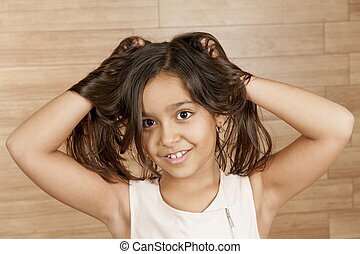 Cute young girl smilling, indoor photo . 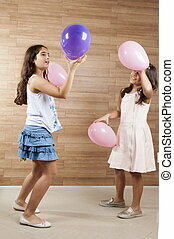 Cute young girls smilling, playing with balls. 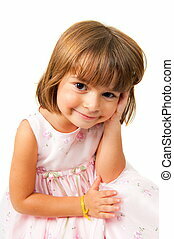 Cute young girl smilling, indoor photo using mobile phone. 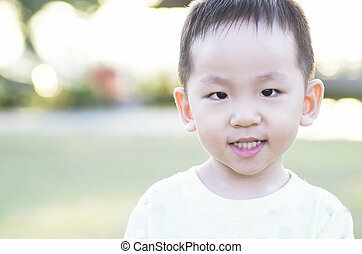 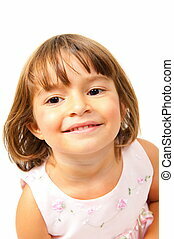 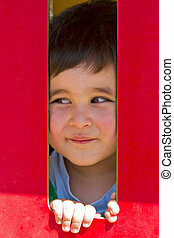 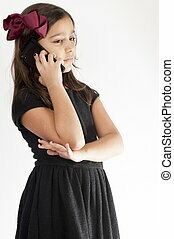 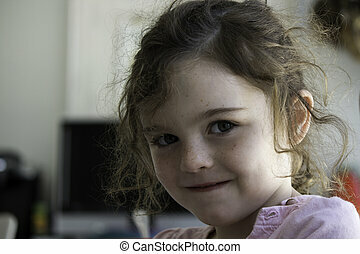 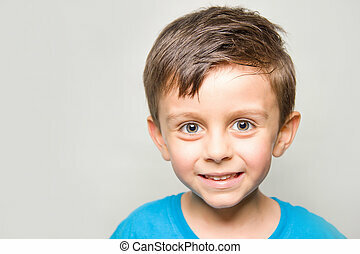 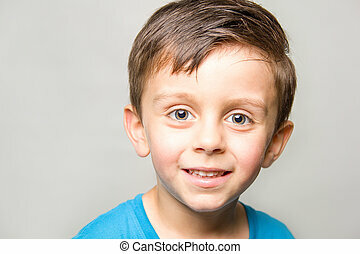 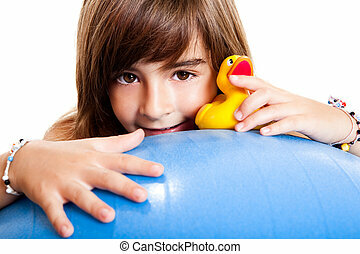 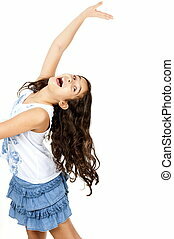 Portrait of beautiful child smilling on white background .